Field party enroute to Shirley Island and the sea ice crossing. Photo: Dominic Hall. 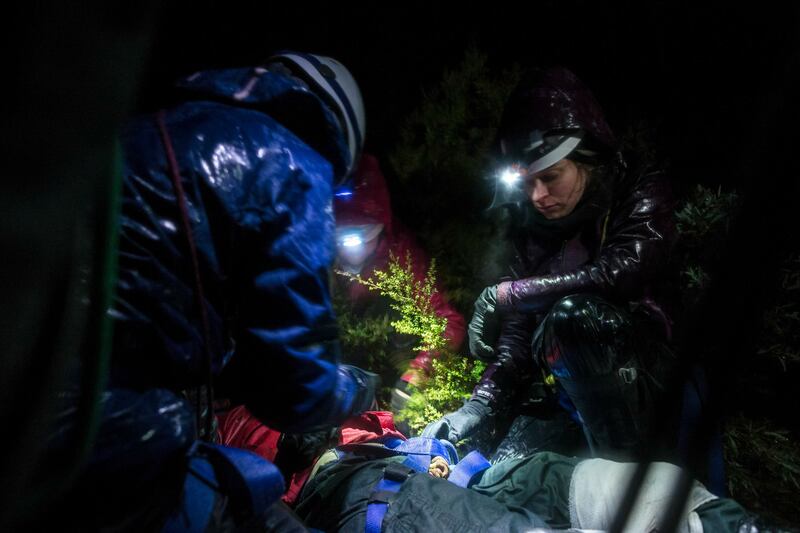 University of Tasmania expedition medicine course, participants carry out an emergency rescue in a high altitude scenario. Photo: Heath Holden. 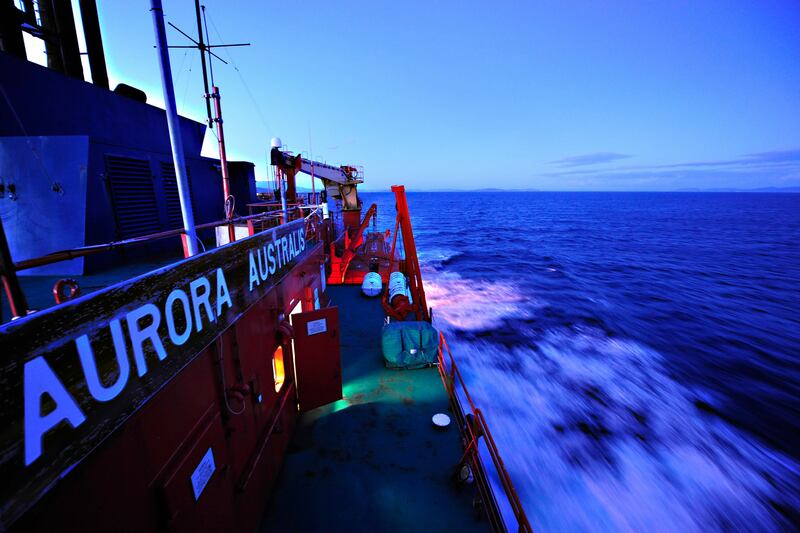 Aurora Australis. Photo: Todor Iolovski. The Centre for Antarctic, Remote and Maritime Medicine (CARMM) is an expert network in Antarctic, remote and maritime medicine. 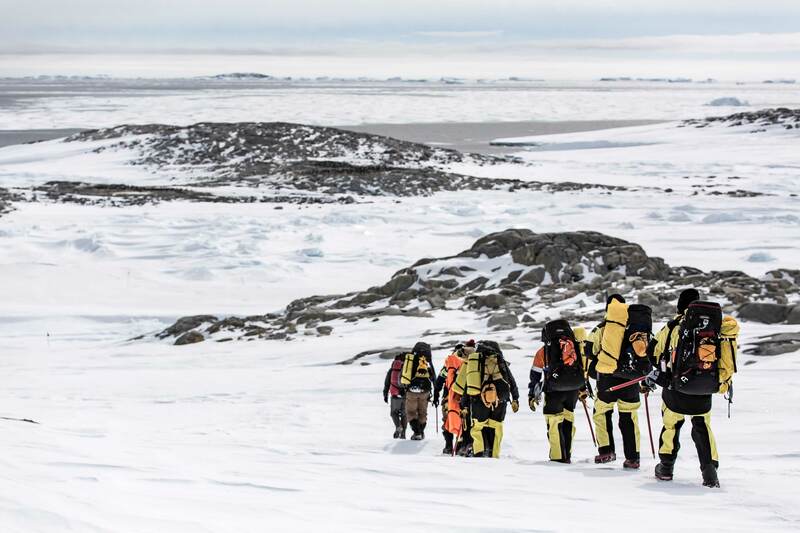 Comprehensive medical services and support for the Australian Antarctic Program, as well as other organisations operating in Antarctic, Southern Ocean and Remote medical paradigms. Accredited training and educational pathways for generalist Antarctic, Remote and Maritime health practitioners. Human biology and medicine research relating to polar, remote and extreme environments. CARMM is based in the Australian Antarctic Gateway city of Hobart, Tasmania. Collaborative centre of excellence of clinical practice, vocational and postgraduate training, education and research. Recruitment and training of generalist and specialist health professionals in Tasmania, with skills applicable to Antarctic, Remote and Maritime medical practice. Expand and develop innovations in telehealth utilising frontier medicine technology. Enhance the Tasmanian, Antarctic and Southern Ocean hub of expertise domestically and internationally. 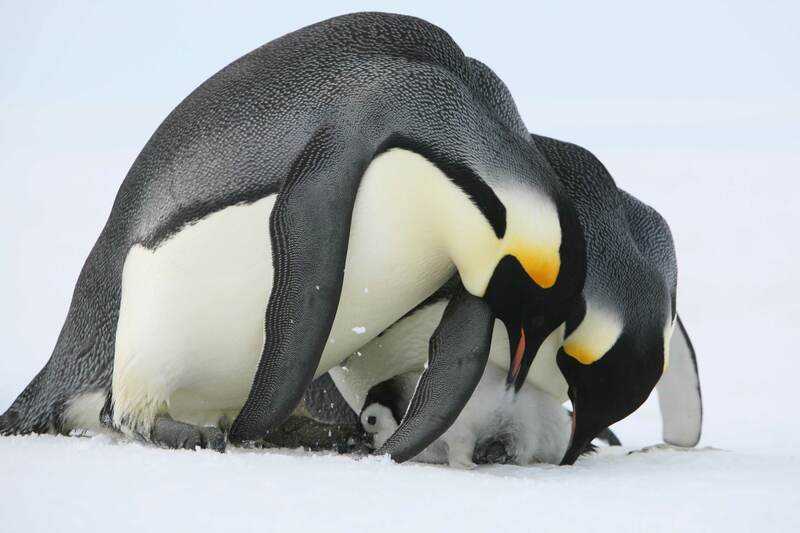 Emperor penguin chick being cared for by parents at Auster Rookery. Photo: Gary Miller. 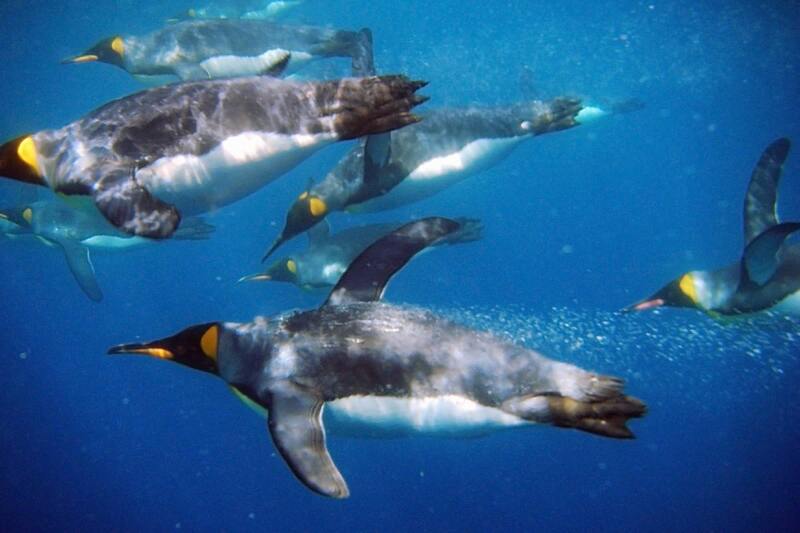 King penguins swimming underwater. Photo: James Doube. 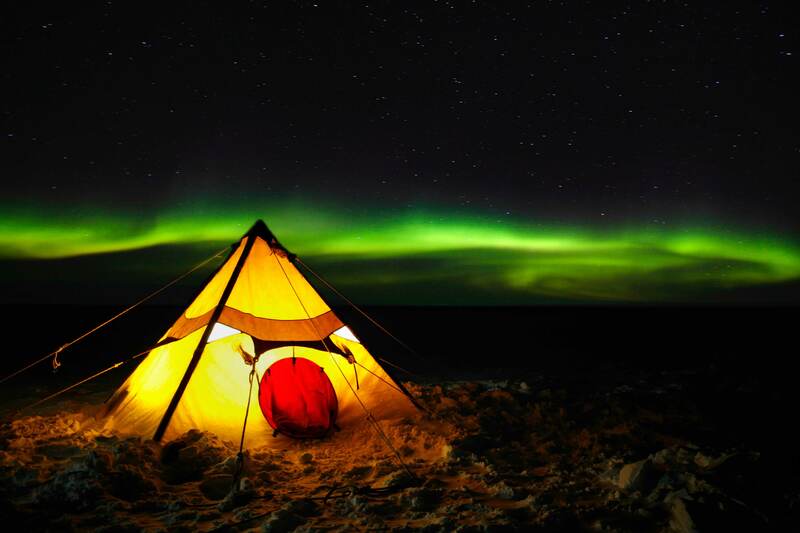 Polar pyramid tent lit up with aurora in the night sky. Photo: Christopher (Chris) Wilson.